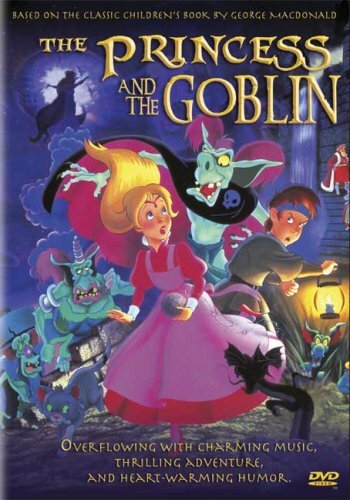 A princess and a miner's son quell a revolt by subterranean goblins; animated. Voices of Claire Bloom, Joss Ackland, Sally Ann Marsh. If you have any questions about this product by PRINCESS & THE GOBLIN, contact us by completing and submitting the form below. If you are looking for a specif part number, please include it with your message.